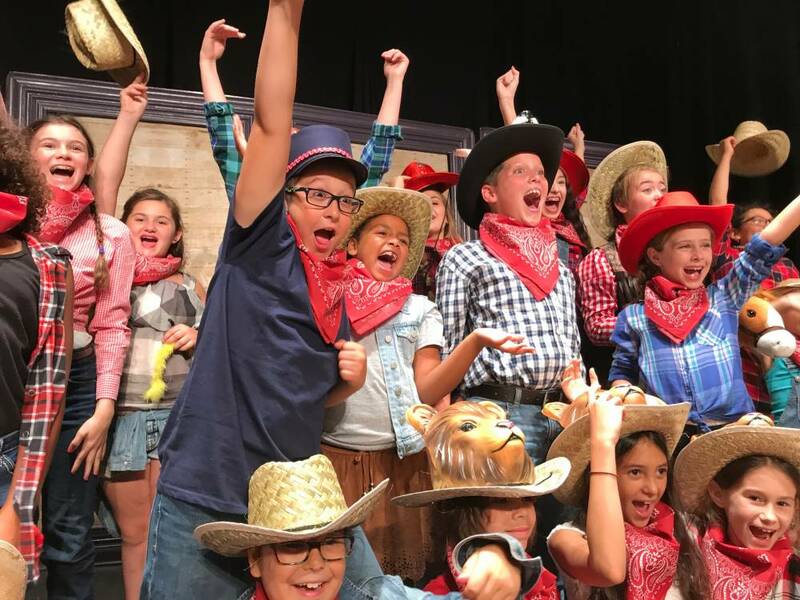 BRIEF CAMP DESCRIPTION: Pantochino offers 4 one-week theatre camps where young actors learn, rehearse and perform an original musical in five day. Wildly popular, camps fill quickly. CAMP LOCATION: We are hosted by and located in the Milford Arts Council's Center for the Arts in Downtown Milford. The building is an historic Civil War era train station converted to an all-purpose arts center. Fully Air conditioned. CAMP PROGRAM INFO: Pantochino is staffed by working professionals in theatre. This is our seventh season of Summer Theatre Camp at the Center for the Arts. All our our sessions feature an original musical by the award-winning team of Bernardi and Rugg. SESSION FOUR (July 30- August 3) “CHARLIE & THE CHOCOLATE FACTORY OUTLET STORE"
Tuition is $265. per student per week. Register one student for multiple sessions for $250. per week. ($225. each with sibling. Multiple week rate for siblings is $200. per week). Go to The Best Connecticut Summer Camps Directory to Find More Top Summer Camps Near Milford, Connecticut.